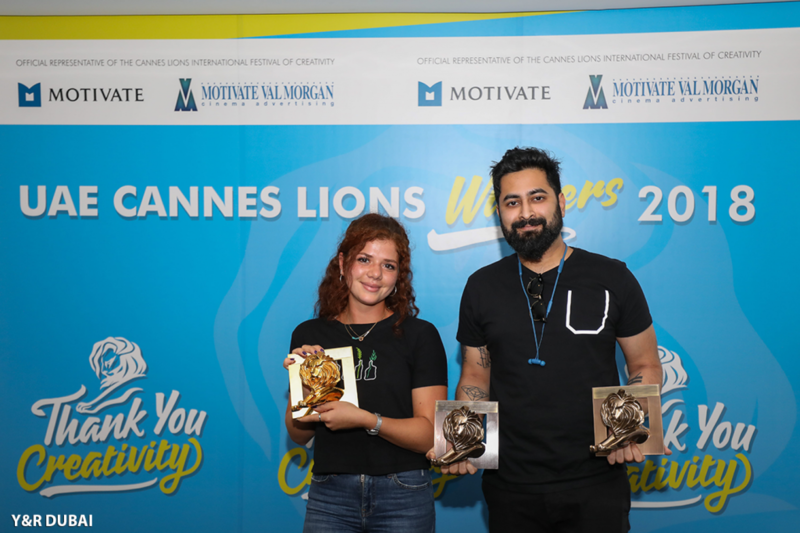 As the official representatives of the Cannes Lions International Festival of Creativity in the UAE, Motivate and Motivate Val Morgan recently concluded the distribution of Lions won by 5 creative agencies based in the UAE at this year’s Cannes Lions Festival – which took place in June 2018 in Cannes, France. 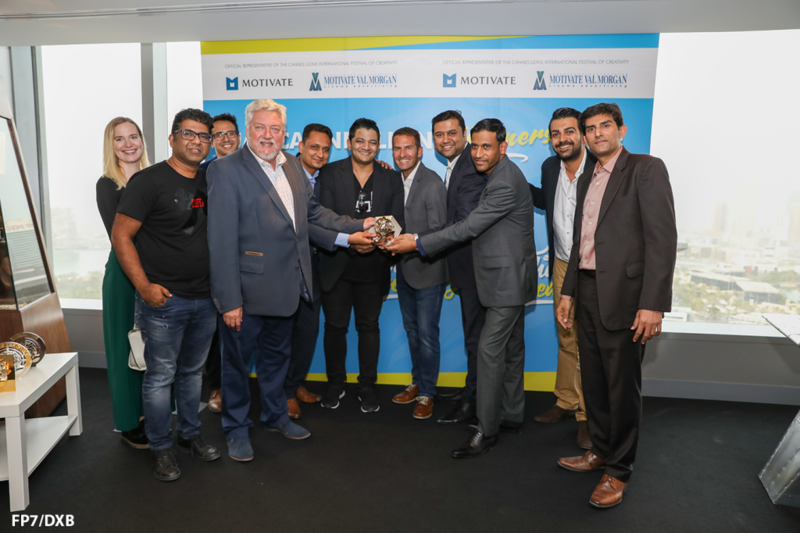 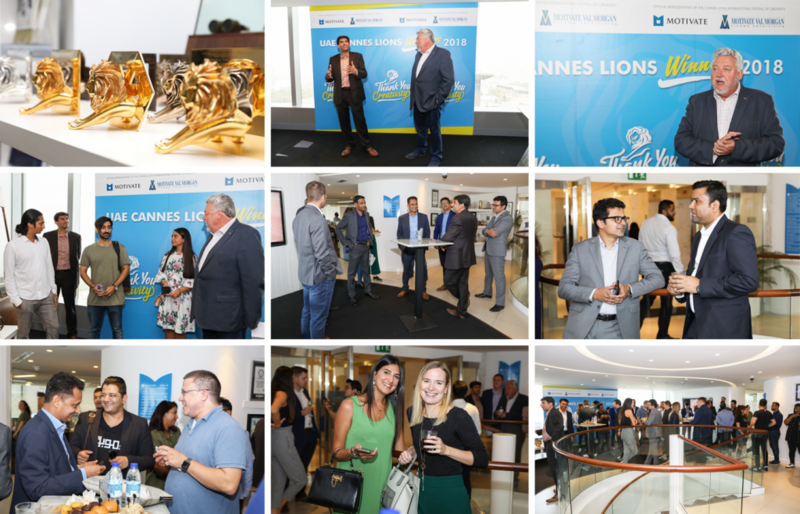 Creative heads and their respective teams from this year’s winning agencies gathered at Motivate Offices in Dubai Media City for an evening of networking over refreshments, followed by the Awards distribution, where they received their respective Lions from Ian Fairservice – Managing Partner and Group Editor in Chief at Motivate, and Avinash Udeshi – Chief Operating Officer at Motivate Val Morgan. 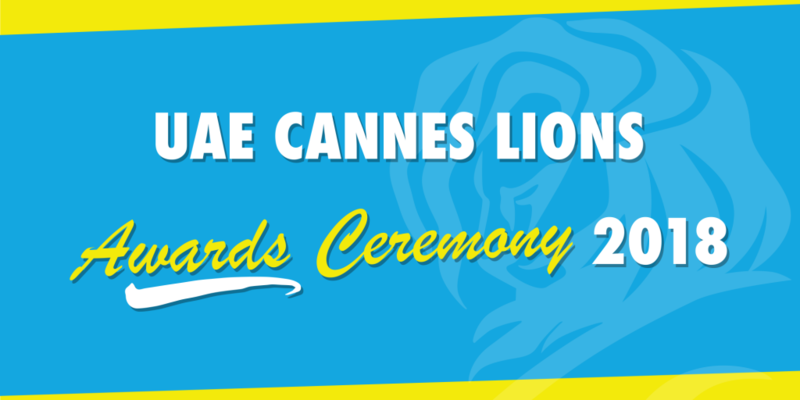 This year, the UAE won a total of 12 Lions – 3 Gold, 2 Silver and 7 Bronze Lions. 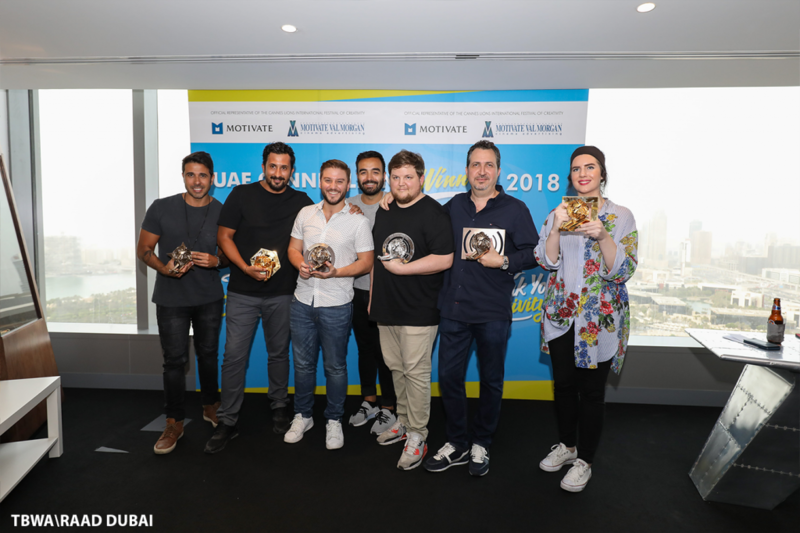 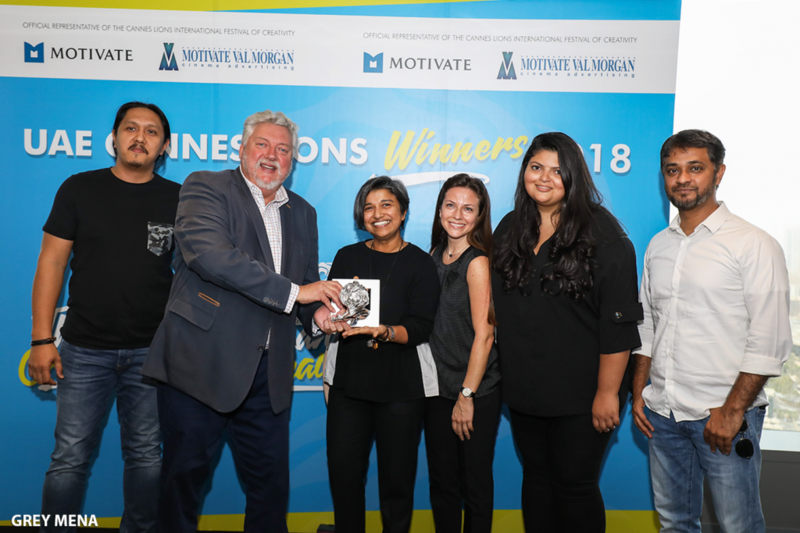 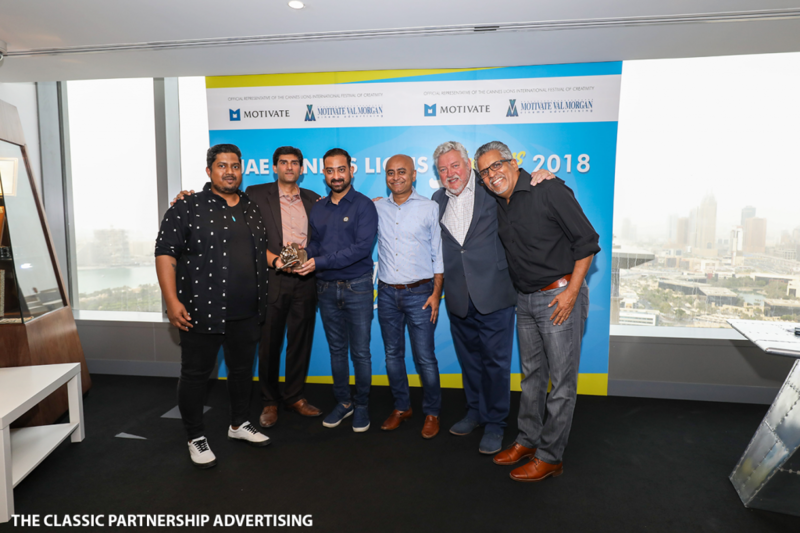 We at Motivate and Motivate Val Morgan warmly congratulate all winning agencies and look forward to more UAE wins at next year’s Cannes Lions International Festival of Creativity.